Buy a shirt to support DC children and college- aged young adults! 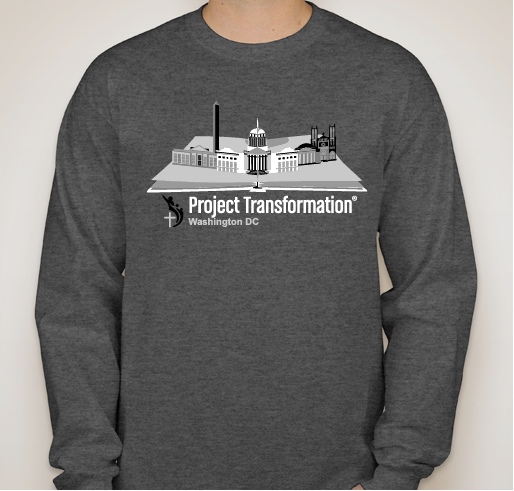 All funds raised will go directly to Project Transformation DC . Buy this shirt to support summer camp for children in low income neighborhoods in DC! 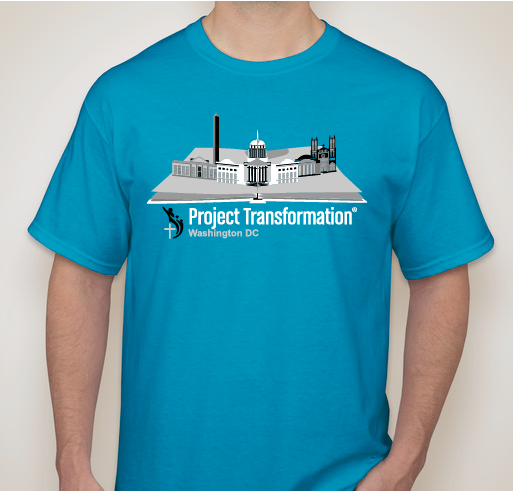 If you do not want a t-shirt for yourself, then you can purchase one for an intern (blue preferred, any size) and send it directly to our office at 25 53rd St NE, Washington DC 20019. 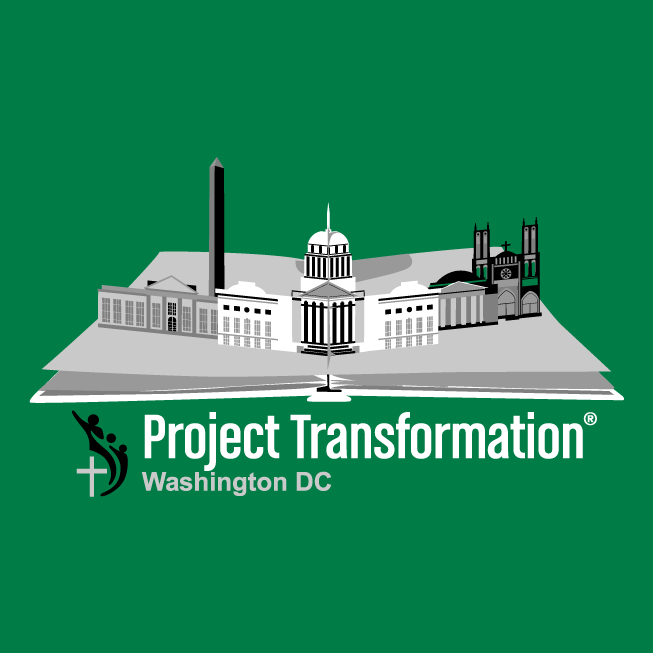 Project Transformation DC (PTDC) launched in 2018 in 2 churches in Northeast and Southeast DC. We hired 16 young adults to work with 98 children during 8 weeks of summer camp. Life-changing relationships were formed when young adults and volunteers invested their time and resources in the kids. Last summer could not have happened without our wonderful supporters and we are hoping to build on this success as we head into summer 2019! Love the work that you do for our youth! To help close the opportunity gap. 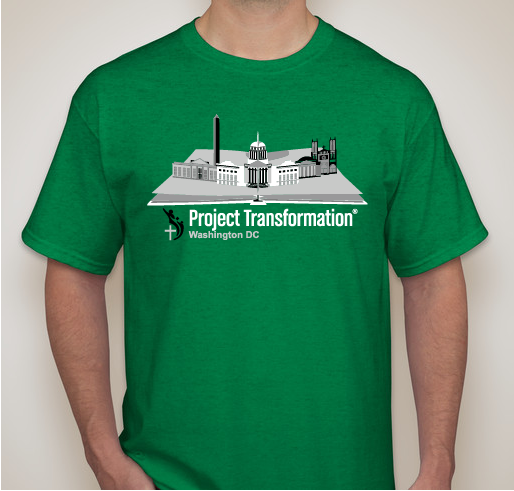 Share Why You Support "Project Transformation DC T-shirt Fundraiser"